Abstract—Cloud computing is a paradigm that has become popular in recent decade. The flexibility, scalability, elasticity, inexpensive and unlimited use of resources have made the cloud an efficient and valuable infrastructure for many organizations to perform their computational operations. Specifically, the elasticity feature of cloud computing leads to the increase of complexity of this technology . Considering the emergence of new technologies and user demands, the existing solutions are not suitable to satisfy the huge volume of data and user requirements. Moreover, certain quality requirements that have to be met for efficient resource provisioning such as Quality of Service (QoS) is an obstacle to scalability. Hence, autonomic computing has emerged as a highly dynamic solution for complex administration issues that goes beyond simple automation to self-learning and highly-adaptable systems. Therefore, the combination of cloud computing and autonomics known as Autonomic Cloud Computing (ACC) seems a natural progression for both areas. This paper is an overview of the latest conducted research in ACC and the corresponding software engineering techniques. Additionally, existing autonomic applications, methods and their use cases in cloud computing environment are also investigated. Index Terms—Autonomic computing, cloud computing, middleware resource management. Hamed Hamzeh, Sofia Meacham, and Keith Phalp are with Smart Technology Research Group (STRG), Bournemouth University, Bournemouth, UK. Botond Virginas is with British Telecom, Ipswich, UK. 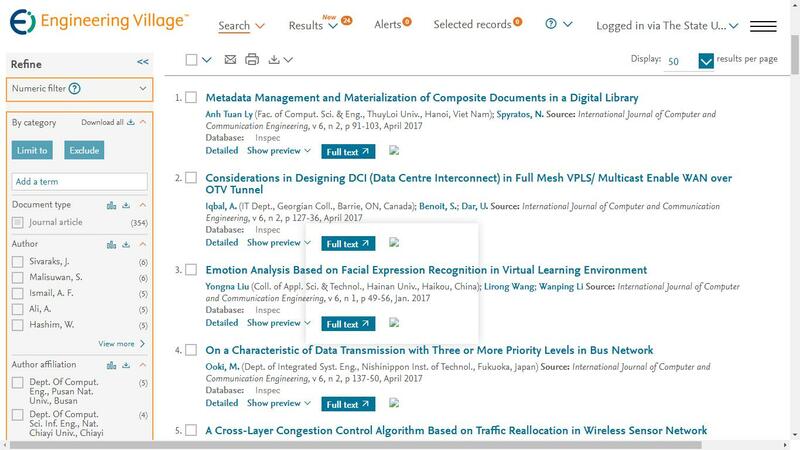 Cite:Hamed Hamzeh, Sofia Meacham, Botond Virginas, Keith Phalp, "Taxonomy of Autonomic Cloud Computing," International Journal of Computer and Communication Engineering vol. 7, no. 3, pp. 68-84, 2018.